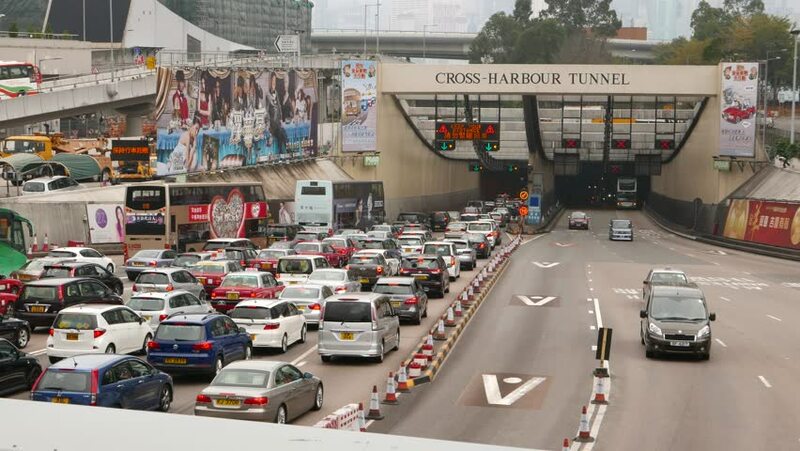 HONG KONG - FEBRUARY 19, 2015: Traffic jam at cross harbour tunnel entrance, bottleneck at highway. And empty road lanes at opposite direction. Slow car mass move by many lanes narrowing to tunnel. 4k00:07HYDERABAD, INDIA - 14 NOVEMBER 2014: Food court inside a shopping mall in HITEC city, a major technology township in Hyderabad. 4k00:45BANGKOK, THAILAND - CIRCA OCTOBER 2018 : View of HEAVY RUSH HOUR TRAFFIC JAM near CHIT LOM train station in day time. Many CAR, BUS, TAXI, MOTORBIKE and TUK TUK on the road. hd00:05NEW-YORK - AUG 23, 2014: Avenue of the Americas with traffic near Hilton Midtown Manhattan Hotel at summer day. Aerial view. Hilton has more than 540 locations in 78 countries. hd00:29CALAIS, PAS-DE-CALAIS/FRANCE - APRIL 26, 2014: Lorries and coaches disembark a cross channel ferry after the 90 minute channel voyage. The English Channel is one of the busiest waterways in the world.